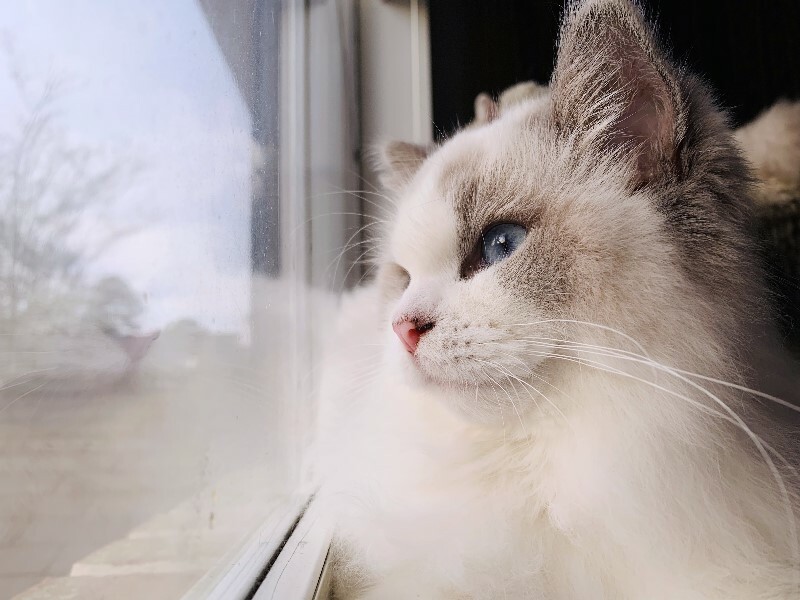 on the sunny Emerald Coast. 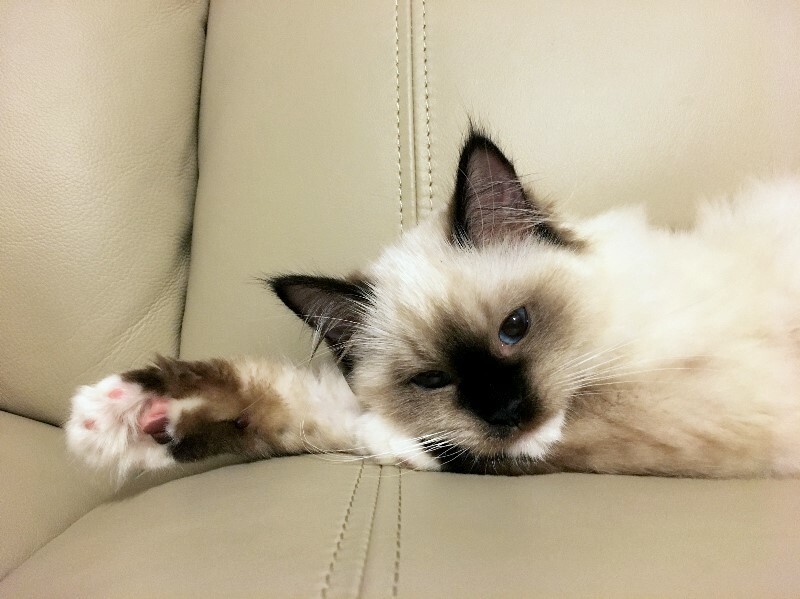 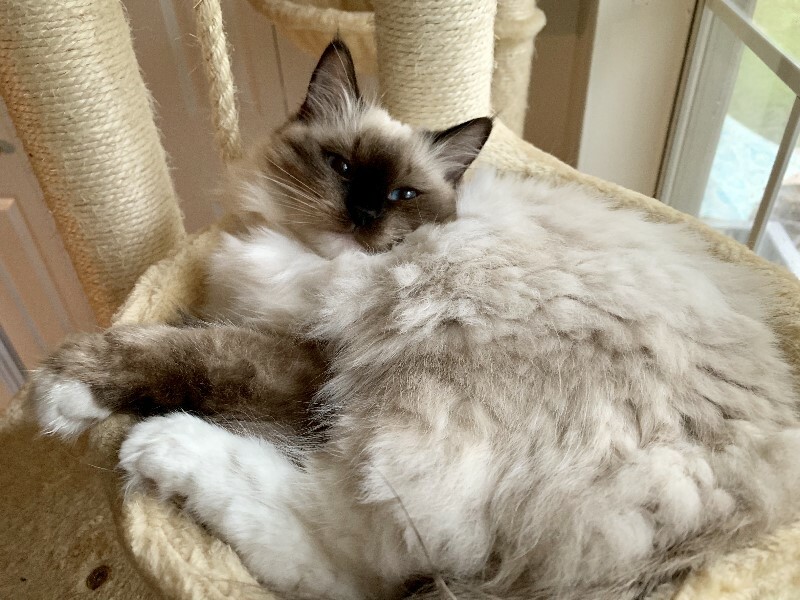 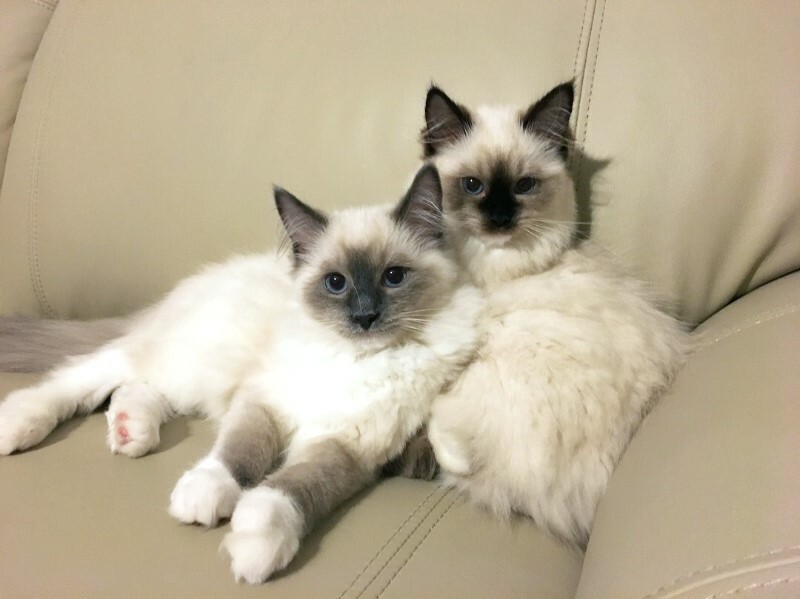 DreamCatcher Ragdolls is a Boutique Ragdoll Cattery, that is our family focus. 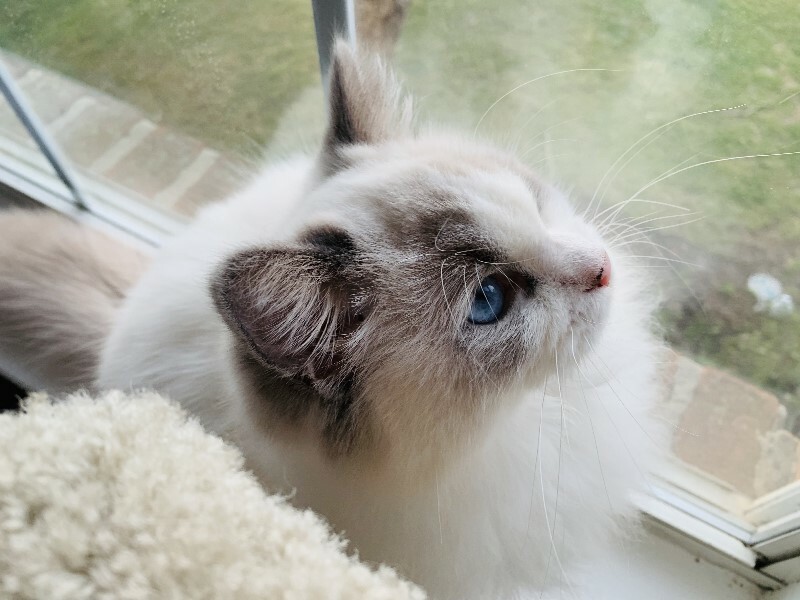 Our Ragdoll Cats and Kittens are never caged! 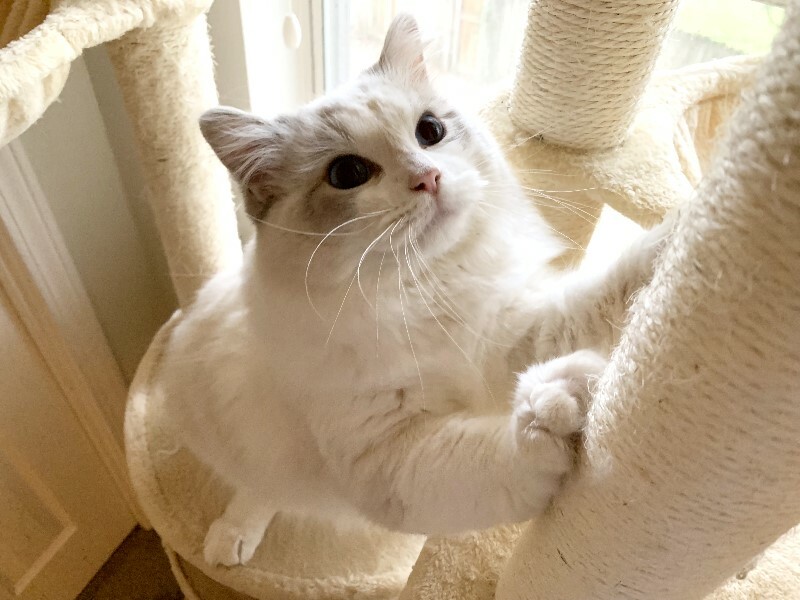 Our DreamerCatcher Ragdolls are handled everyday in a dedicated play area and smothered in love every moment of the day. 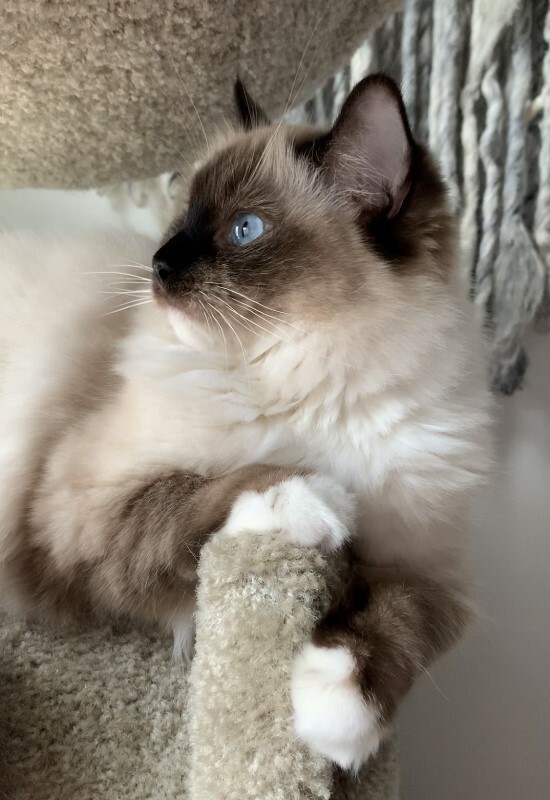 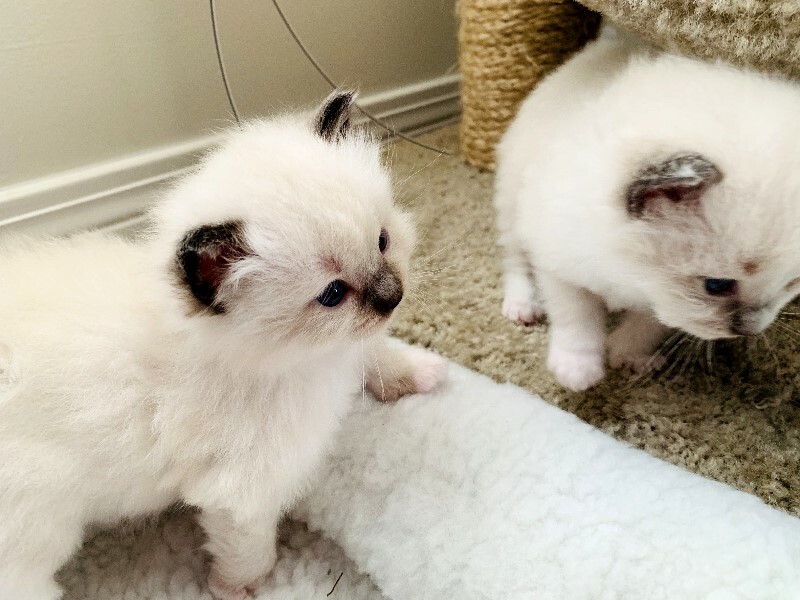 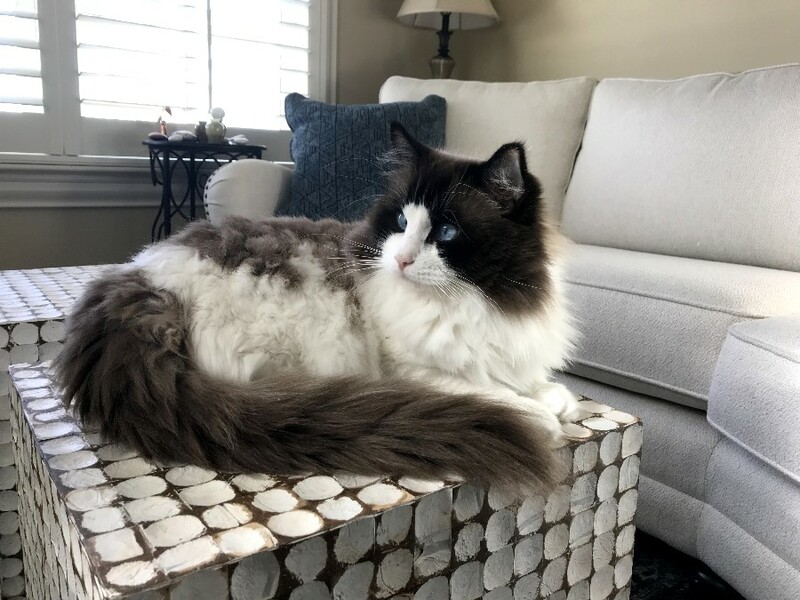 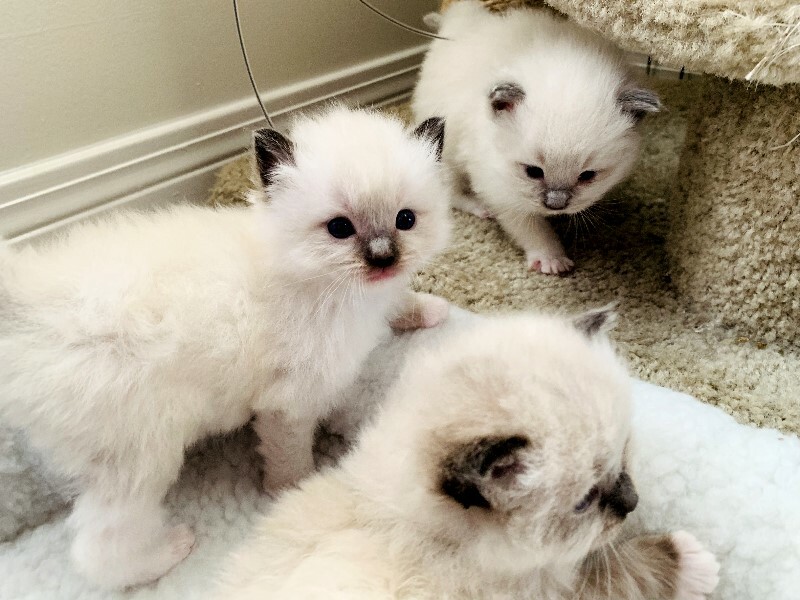 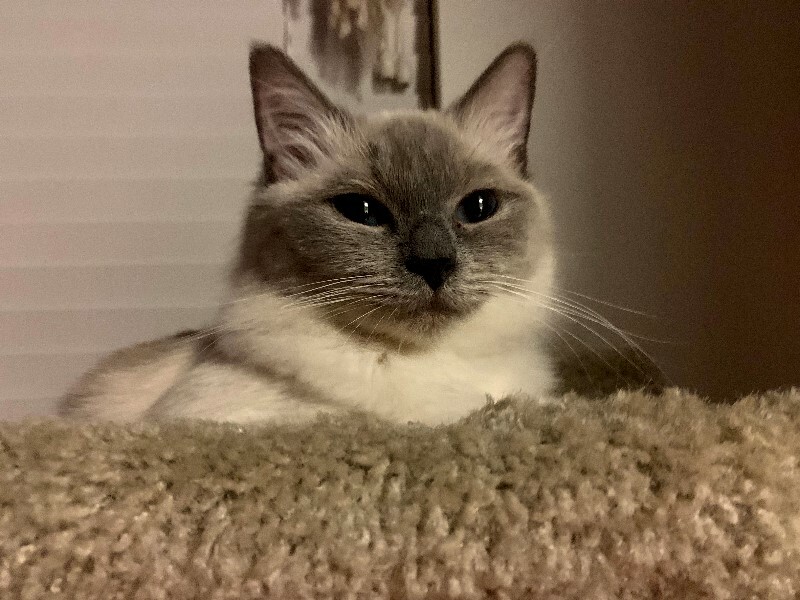 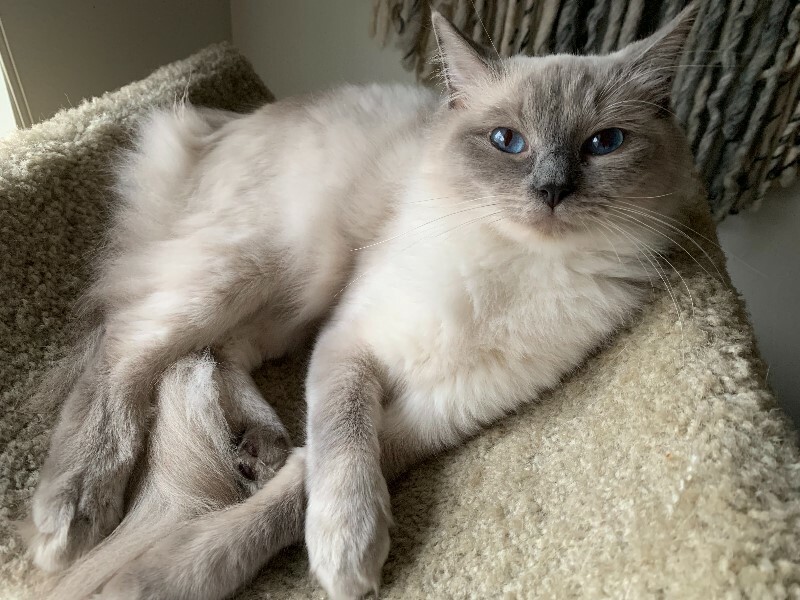 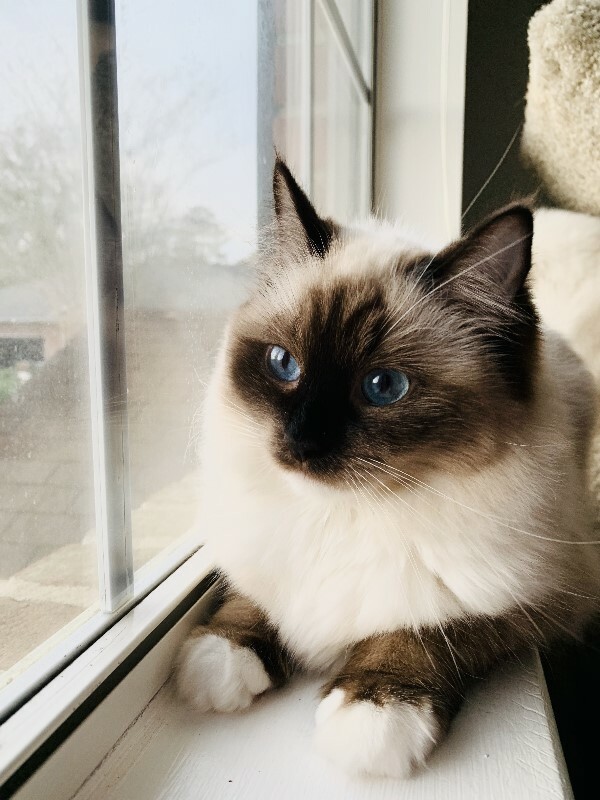 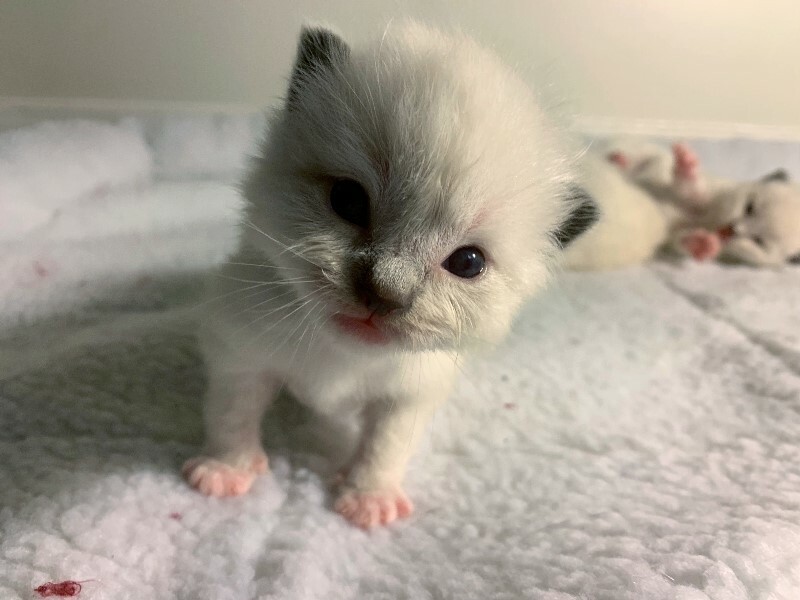 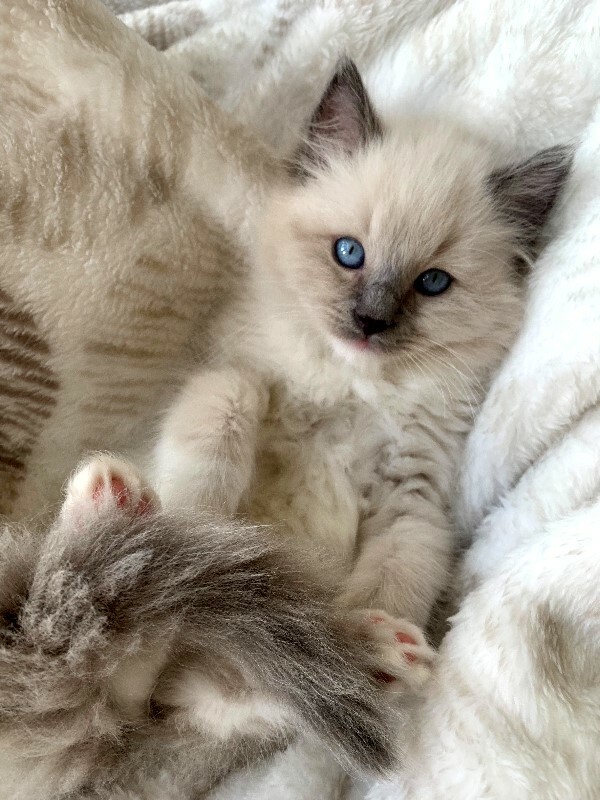 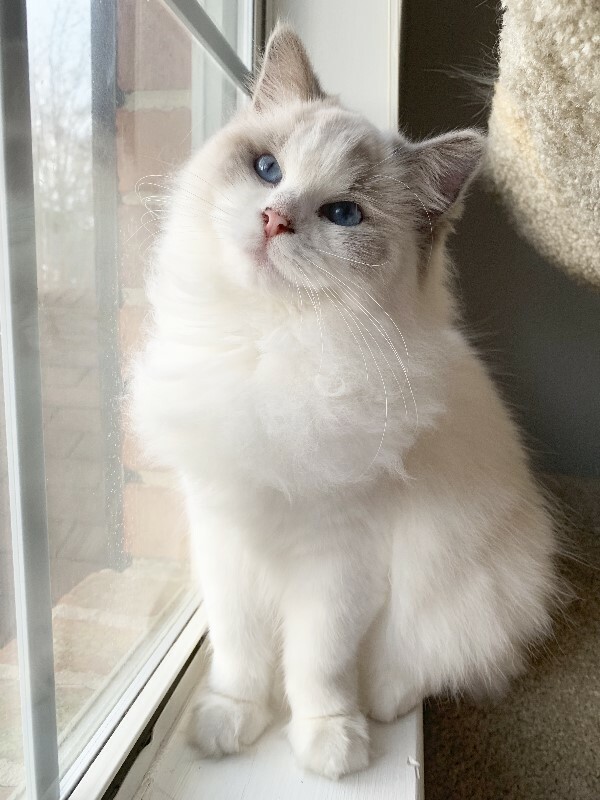 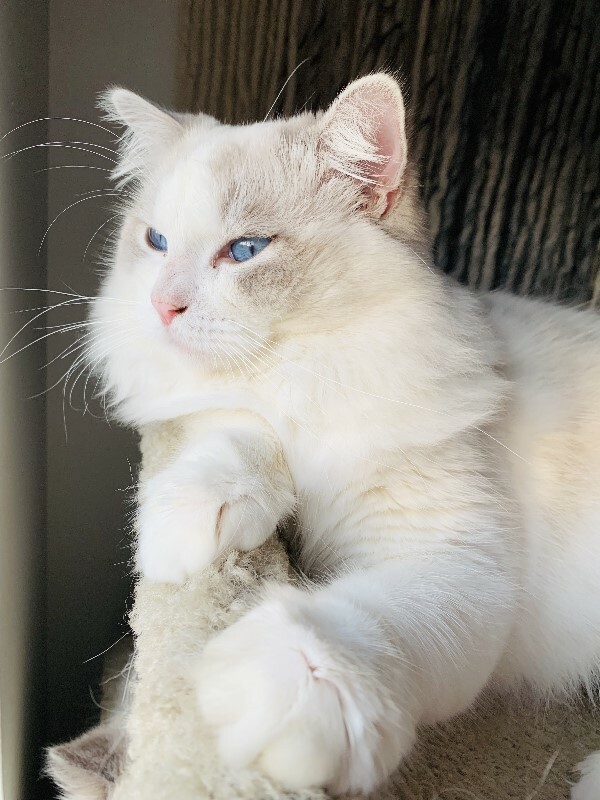 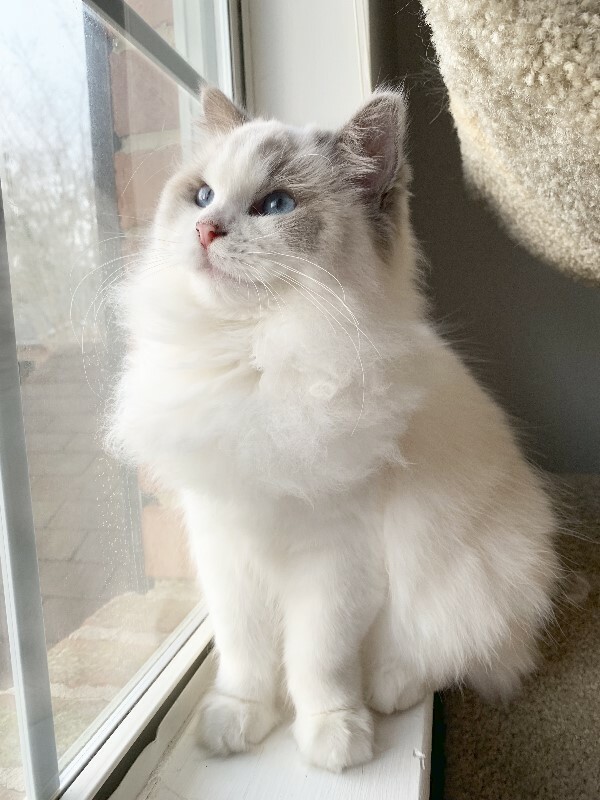 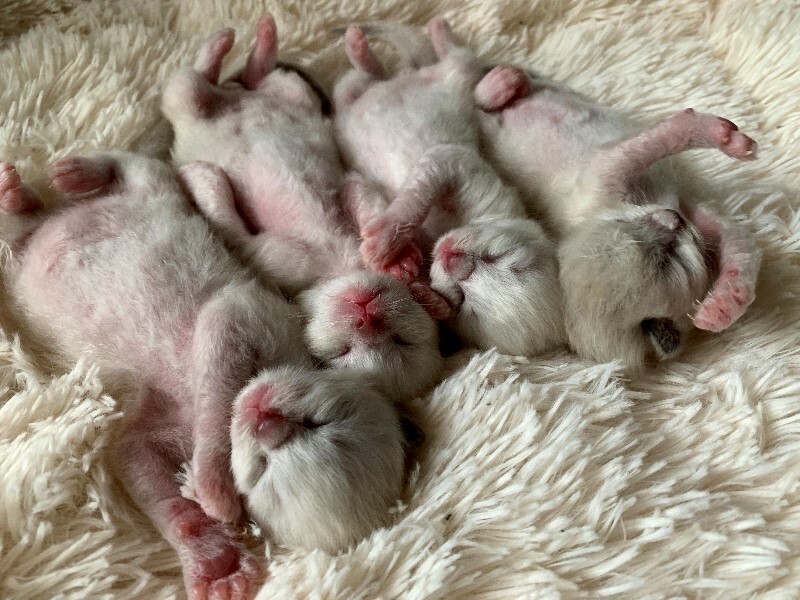 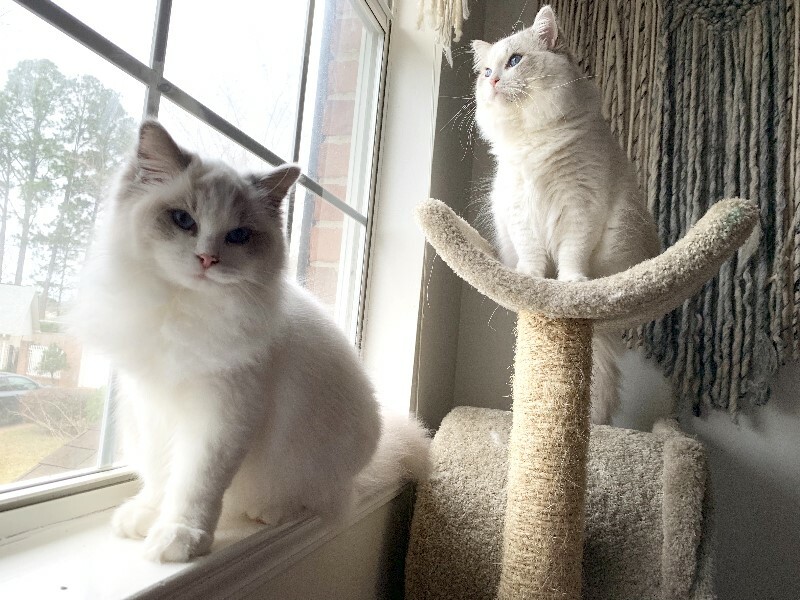 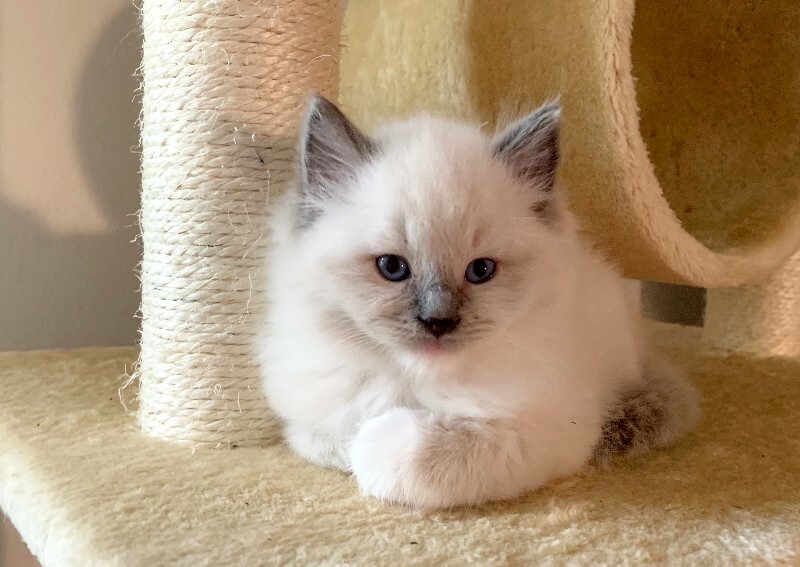 Our Dreamy Ragdoll Cats and Kittens have room to explore, play, be a parent, quiet feeding area for kittens and a dedicated litter area for their privacy.